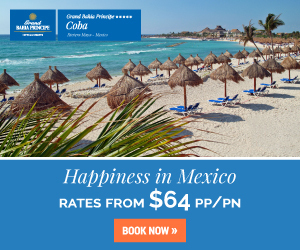 If you’re in search of a relaxing beach vacation with the best value, then you’ve come to the right place. Cheap vacation spots throughout Mexico and the Caribbean each have their own unique flavor and charm, but share a common thread besides being vacation hot spots: they’re all surprisingly affordable. The town of Punta Cana is located on the eastern tip of the Dominican Republic. White-sand beaches, warm weather year-round, and a number of all inclusive resorts make it an ideal beach vacation destination. Punta Cana is an outdoor playground where you can explore the subtropical rainforest, snorkel in Caribbean waters, take a catamaran cruise, and much more. It also serves as a world-class golfing destination for players of all levels. 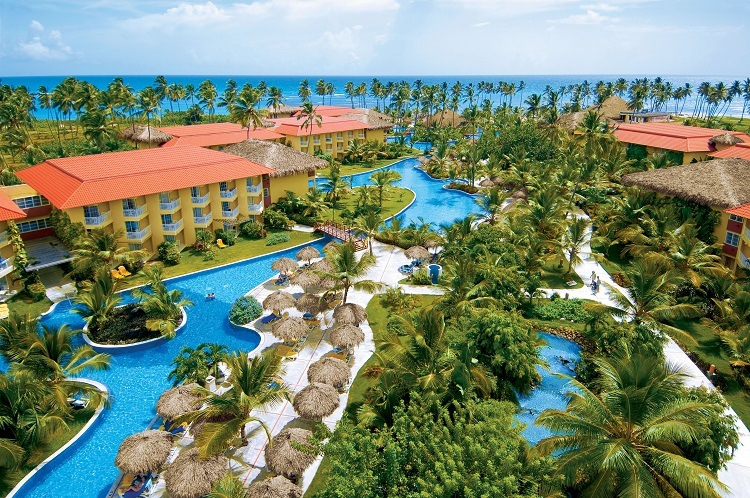 The cheapest time to visit Punta Cana is between June and November. While you’ll find discounts on flights and hotel rates, this also marks hurricane season. You always have the option to purchase travel insurance in the event your trip is canceled due to inclement weather. Cancun sits on Mexico’s Yucatán Peninsula and is known for its fabulous nightlife, shopping, and, of course, beaches. 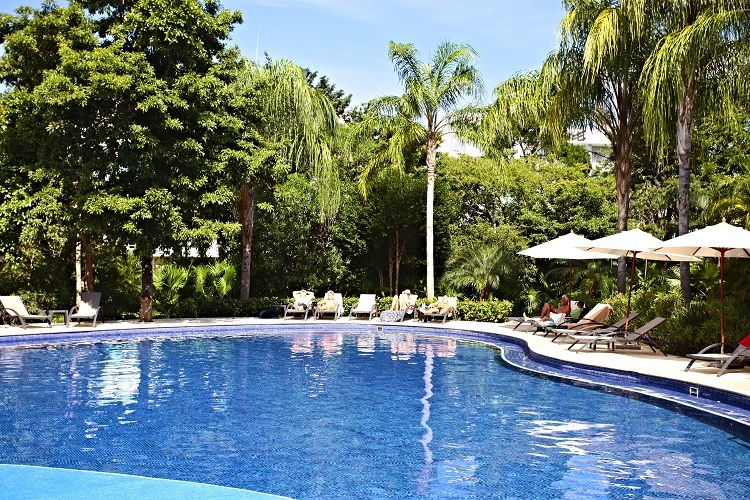 Activities are abundant and diverse, from swimming in cenotes to exploring ancient Mayan ruins. Cancun is also known as an excellent location for scuba diving if you wish to discover what lies beneath the ocean’s surface. The real highlight here is MUSA, or Museo Subacuático de Arte, the world’s largest underwater museum that’s home to over 500 life-sized sculptures. 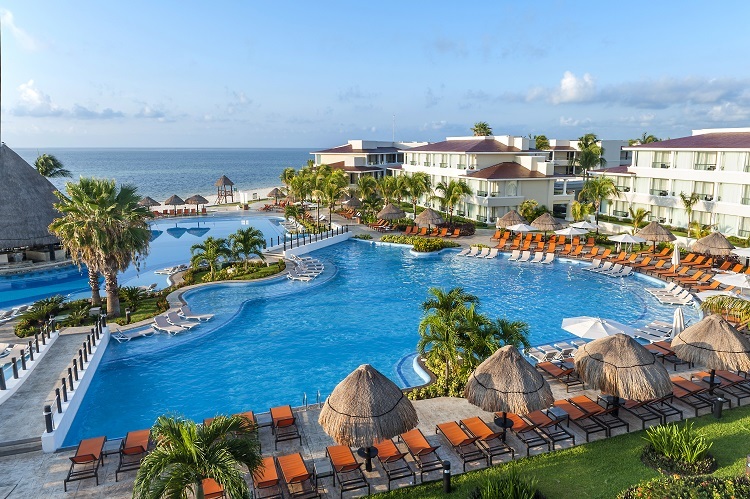 All inclusive resorts in Cancun make it a beach vacation destination where great experiences don’t cost you an arm and a leg. If you’re really looking to save, visit Cancun from May to November. Between the hot summer temperatures and rainy weather conditions, you’ll see a drop in hotel prices. 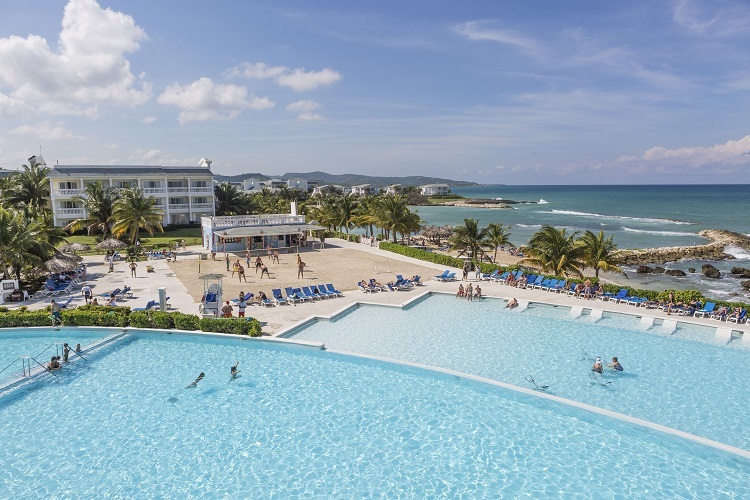 The cruise ship port of Montego Bay is known for its laid-back tropical ambiance. Travelers will find an affordable all inclusive resort experience where’s there’s always an opportunity to unwind or jump into a new adventure. 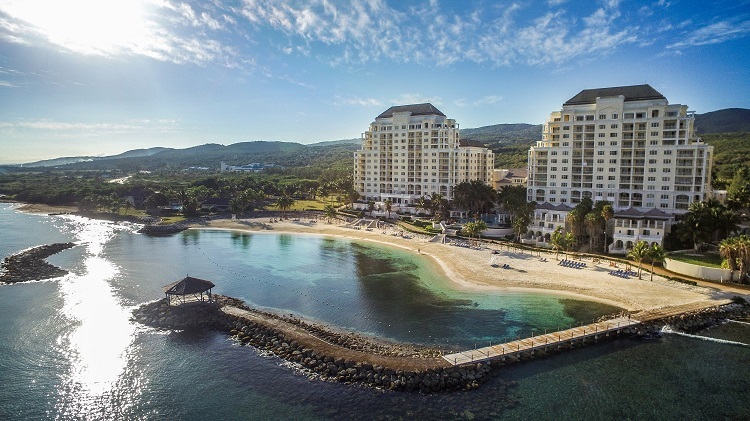 Whether you’re a golfer who wants to play on one of the superb courses or a beach-goer in need of some vitamin D, Montego Bay has something for everyone. Airline and hotel prices are at their lowest starting in July all the way through October. Be sure to pack some rain gear though, as this is Montego Bay’s hurricane season. Curacao isn’t quite as known as other Caribbean hot spots, but you can still find amazing deals on flights and resort prices. As an added bonus, you won’t have to fight the maddening crowds that occur in places more reliant on tourism. When in Curacao, you can visit the capital of Willemstad and marvel at its colorful townhouses and colonial architecture. Beaches are a must as the waters are calm and clear so you can enjoy a swim in between sunbathing. Stop by an art gallery to view the work of talented local artists or shop at the fabulous floating market where stalls are set up right on the docks. Offseason in Curacao runs from May to November. You’ll find low rates on flights and accommodations, plus you won’t have to deal with large crowds. 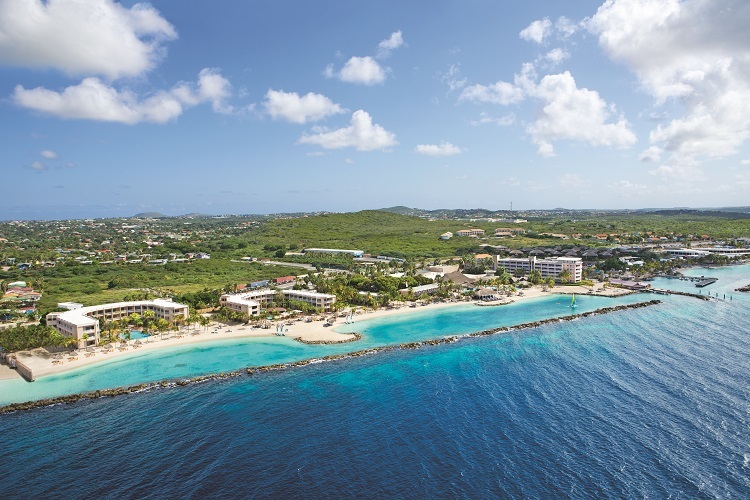 Even better: temperatures fall in the mid-80s all year long and since Curacao doesn’t experience hurricane season, you won’t have to worry about getting caught in a storm. 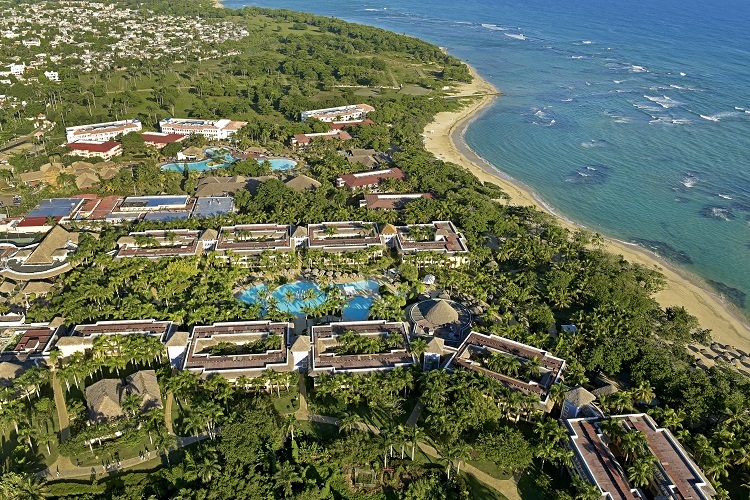 Situated on the Dominican Republic’s north coast is the beach city of Puerto Plata. A vast landscape set against the Atlantic Ocean makes Puerto Plata a beautiful destination to visit if you’re looking for relaxation and play. You’ll enjoy hikes through cacao or coffee plantations, wandering through the city’s colonial-era midtown section, visiting the 27 Charcos de Damajagua, and so much more. Book your trip to Puerto Plata anywhere from May until mid-June when hotel prices dip and tourism drops in numbers. You can also visit during the summer up until November, but this increases the risk of hurricanes and tropical storms. This Atlantic Ocean archipelago contains over 700 islands with clear-blue waters and an experience for every traveler. 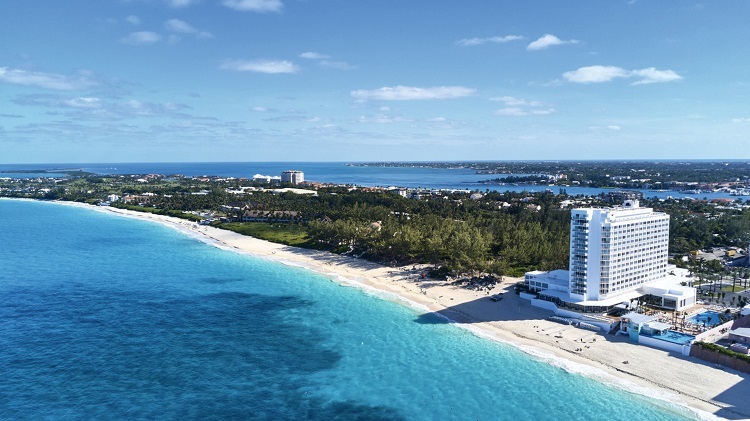 All inclusive resorts are well-represented among the more inhabited Bahamian islands, offering a great way to keep costs reasonable. 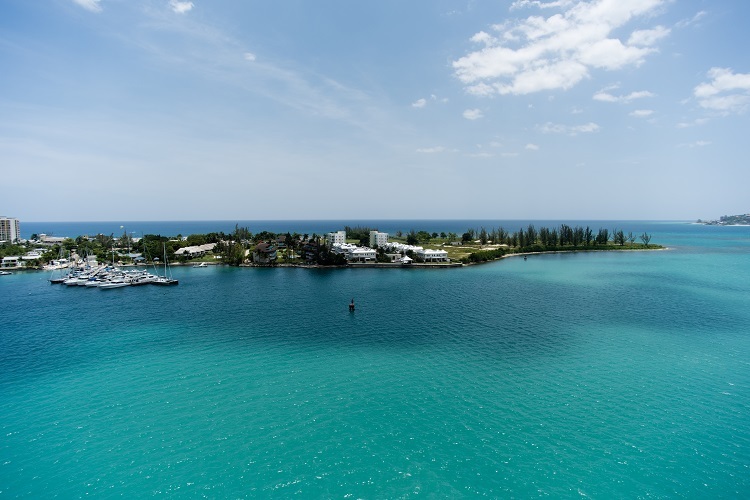 You’ll enjoy the laid-back island life with activities like boating, dolphin encounters, snorkeling, and deep sea fishing, to name a few. Plus, your trip wouldn’t be complete without lounging on a pristine beach and dipping your toes in the crystal-clear water. 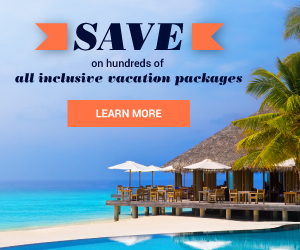 Hotels offer exceptional discounts from late April until early December. Like many other Caribbean destinations, the Bahamas face the wrath of hurricane season, so just be mindful of this when you’re planning. 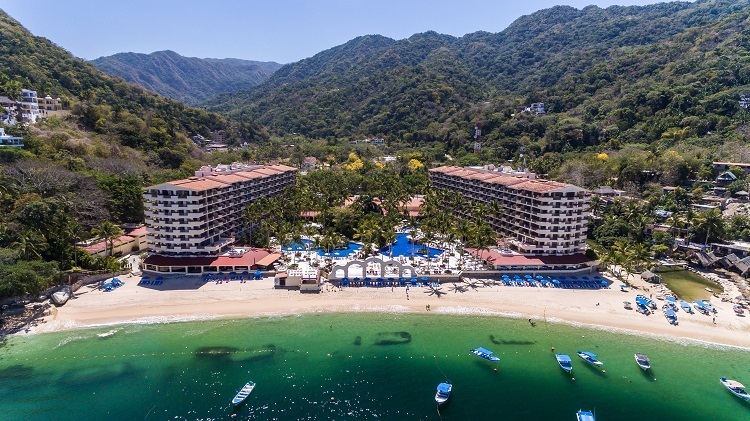 Known for its pristine beaches, creative nightlife, and the iconic seaside promenade El Malecón, Puerto Vallarta is a budget traveler’s paradise. The American dollar goes a long way in Mexico, and visitors to Puerto Vallarta will save on everything from cocktails to cabanas. A great time to visit Puerto Vallarta is from April until June. Crowds are fewer and you can find some great deals on room rates. Prices are even cheaper from July to September when rainy season hits (luckily, hurricanes are few and far between!). Now that you know the hot spots for affordable beach vacations, start planning today. 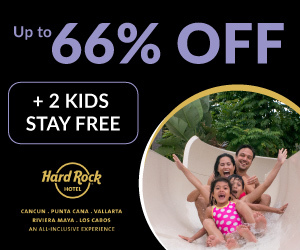 Visit All Inclusive Outlet and search through the best discounts and save on your next getaway.